Philippa turned to yoga in 2013 after burning herself out training for body building competitions. She’d also become so disillusioned with a world that was based on what you look like. Yoga was the complete opposite: it’s all about how it makes her feel. Not only does she feel amazing on the mat but that feeling spills over into every part of her life and she has never been more peaceful and happy. 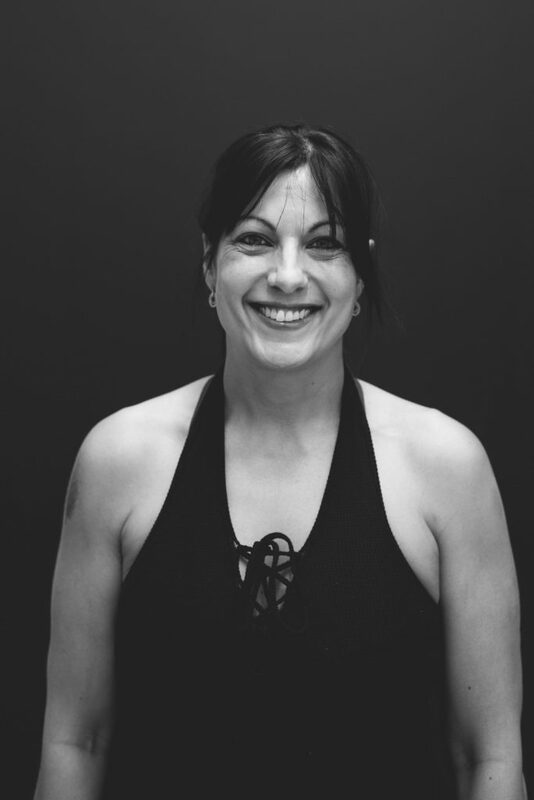 When Philappa first walked into Yoga Tree Perth and tried a Bikram class she was so out of her comfort zone – she could never have imagined teaching. But pretty soon she was practicing every day and yoga has become her life. Later she went on to complete her vinyasa training and now nothing makes her happier than sharing her love and passion of yoga. She teaches a demanding sequence with thought provoking philosophy and always challenges students to try new postures and arm balances no matter what their experience.